BIG Ministries presents this high energy children's worship album filled with songs that speak God's truth. A high energy album from BIG Ministries featuring a variety of contemporary styles that kids will love and children's workers will love using. It's filled with songs that speak God's truth in a language and style that kids understand and enjoy. This new album follows the highly-acclaimed God's Love Is Unstoppable from the BIG Ministries team. 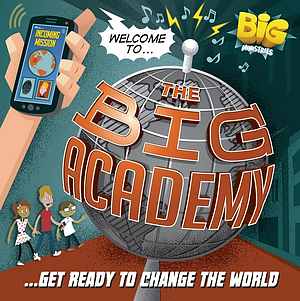 The Big Academy CD by BIG Ministries was published by Essential Christian in February 2013 and is our 15998th best seller. The ISBN for The Big Academy CD is ELE1746D. 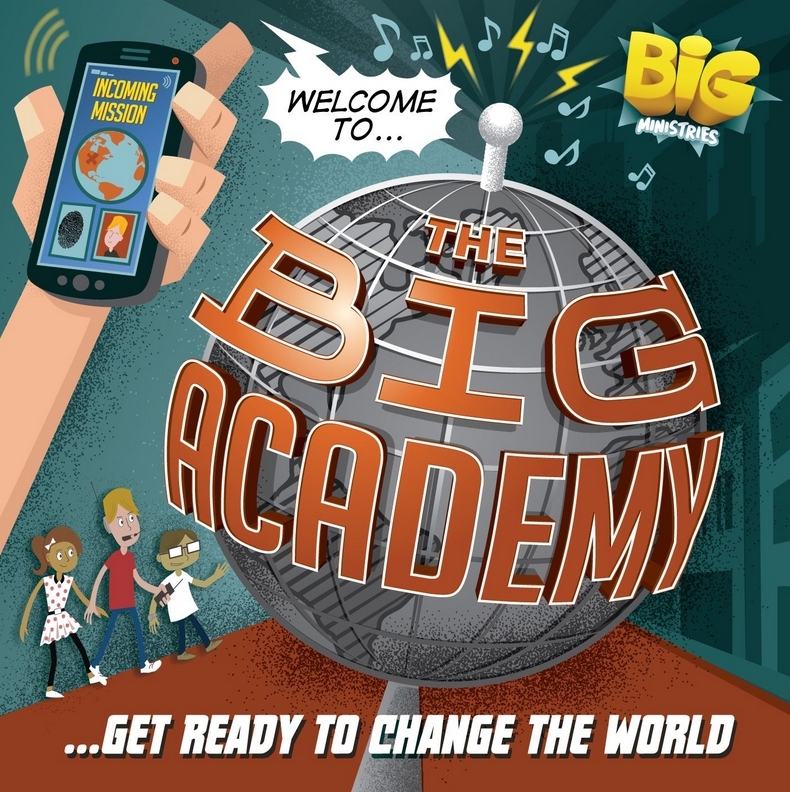 Be the first to review The Big Academy CD! Got a question? No problem! Just click here to ask us about The Big Academy CD. A:This CD does not include backing tracks. Thank you for using the Q&A Forum. Now Playing: Welsome to the Big Academy Your browser does not support the audio element.